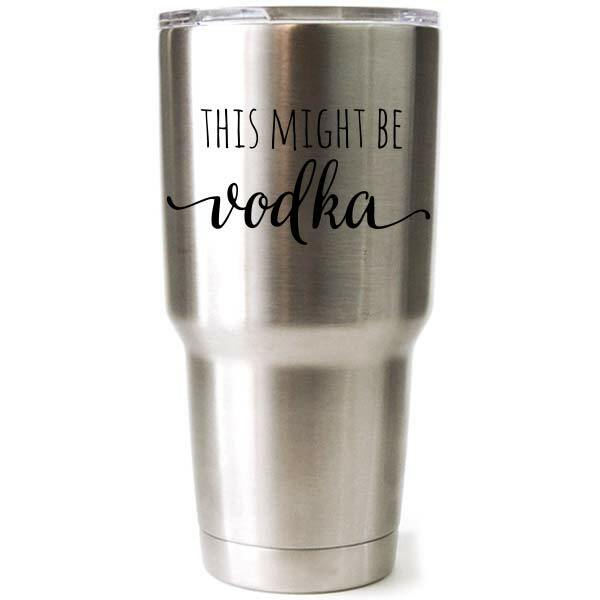 ABOUT YOUR CUSTOM STAINLESS STEEL TUMBLER: We’ve done a full wrap laser engraving on our hardy Polar Camel 30 oz tumbler. The factory powder coat has a slight “grippy” texture to it, making it a great way to hang on to this sassy mermaid. 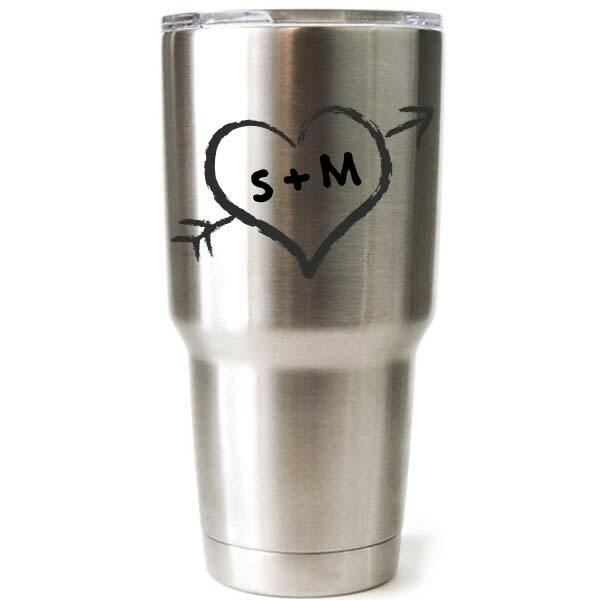 We stock these 30 oz tumblers, so creating a custom engraving is no problem. 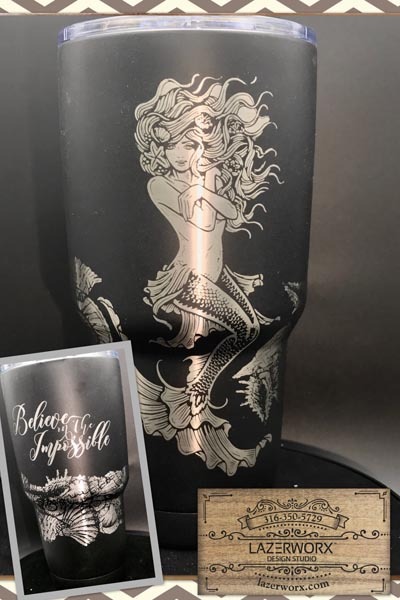 Your text will REPLACE the “Believe in the Impossible” text shown opposite the mermaid. 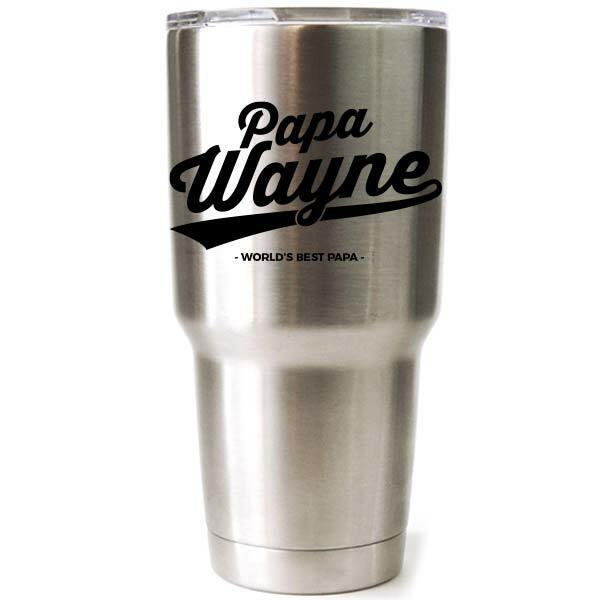 Double-wall stainless steel construction keeps your drinks the temperature you want them! 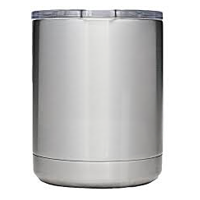 For powder-coated items: We use durable automotive quality powders. While they are tough, they may chip or crack if they are dropped or scraped. Please treat your powder-coated item like you’d treat your car’s finish.